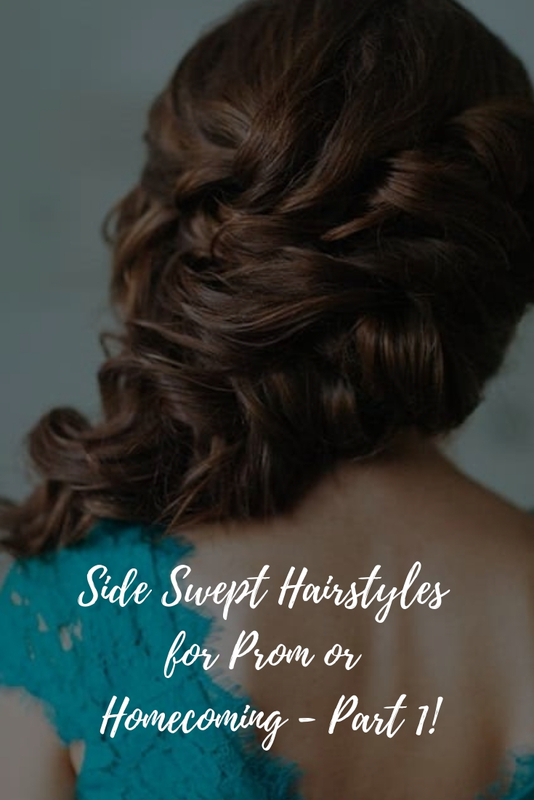 Side Swept Hairstyles for Prom or Homecoming – Part 1! Are they sisters? They look so similar!!! how do y'all keep your hair so shiny and healthy looking? luv the infinity braid by itself! How do u do YOUr messy updo?? Your sister looks so much like Payson from Make It Or Break It! You two are ridiculusly pretty! Love, love, love the straight side swept do with the infinity braid. Can't wait to do this on my daughter. Are you a professional hair stylist or do you just make these videos for fun? The second hair style is similar to the one I wore to homecoming expect I had a Dutch braid on the side with less hair. They are both really really pretty!! I wish my hair could be as long as Anna's!! omgg..wish you were my sister! I love Anna's dress. I wish I could see the rest of it. At first I was like "what?! why do you look so different?!" then I saw you walk out and I'm like "…oh."